3. In calculating the costs, such as outside wall paint : While you produce 1 ton of emulsion paint, while the original formula remains unchanged, the addition of 10% SUPBENT® MP2000 (100 kg), you got 1.1 tons of paints . There is no raise cost of production, but also improves the quality of many aspects of paint. SUPBENT® MP2000 can also be used in the water-soluble resin, water or water-based resin emulsion or pigment paste .FRGEL® MP2000 is also suitable for water-based printing inks. Specifications︰ SUPBENT® MP2000 is a new developed special multi-function additive with maximum performance for using in emulsion paints ,water based printing inks and pigment paste. 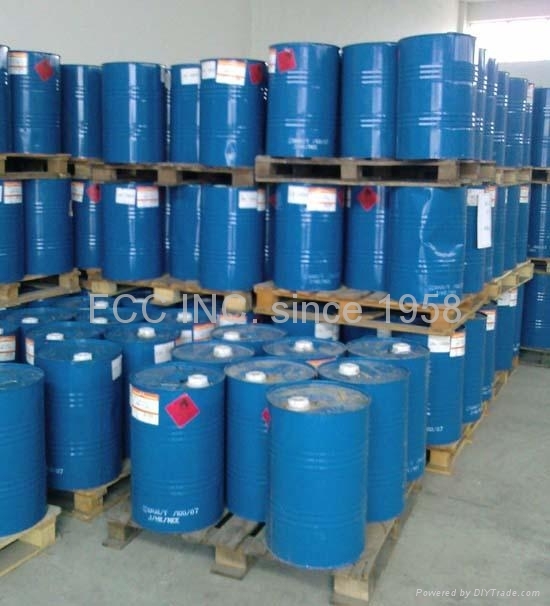 For the purpose to improve the scrubbing resistant, stability of the coating suspension, thixotropic , anti-settling and better hiding power, adhesion property , abrasion resistance, coating strength, stain resistance, anti-sag properties.It is an excellent cost-effective multi-functional coatings additive.